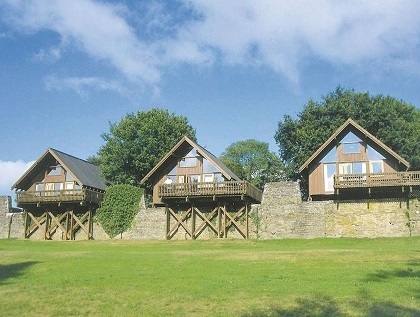 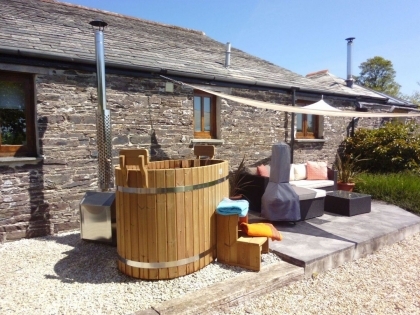 Welcome to our beach houses with hot tubs in Cornwall, many with sea views and direct access to the beachfront. 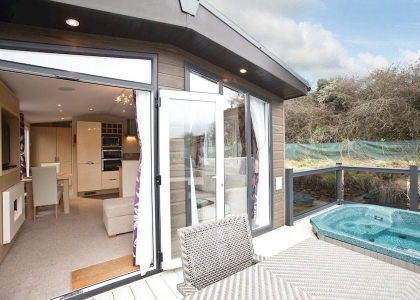 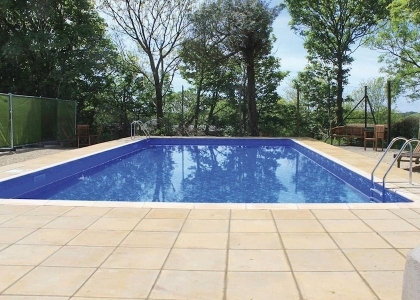 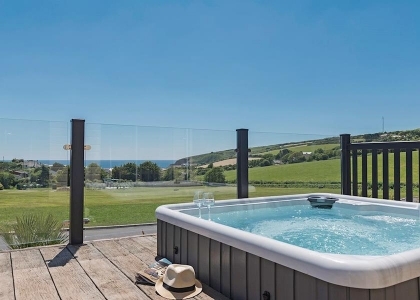 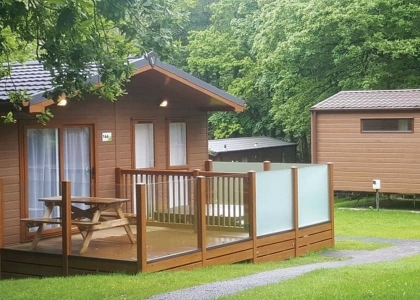 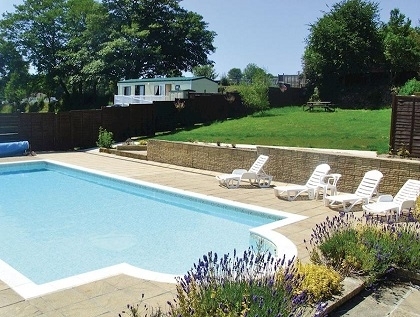 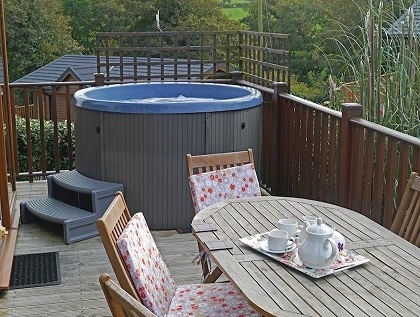 Search and book luxury hot tub holidays in Cornwall that sleep 4 to 6 people, with some larger group cottages sleeping 8 or more on the South West coast. 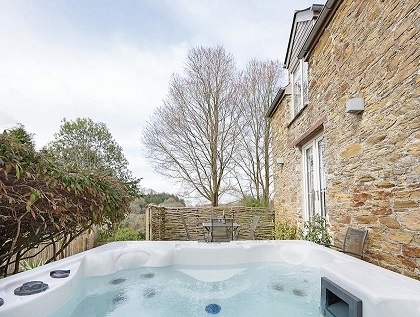 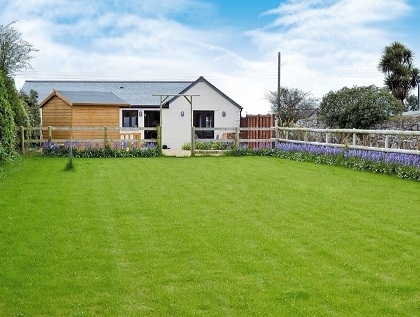 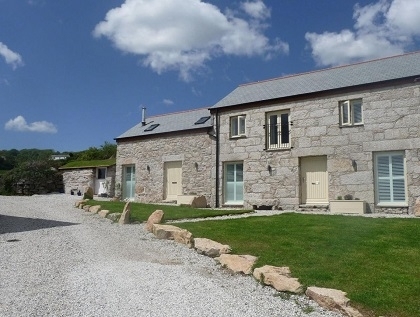 Cornwall cottages with hot tubs are a lot of fun, making them ideal for luxury breaks in both summer and winter. 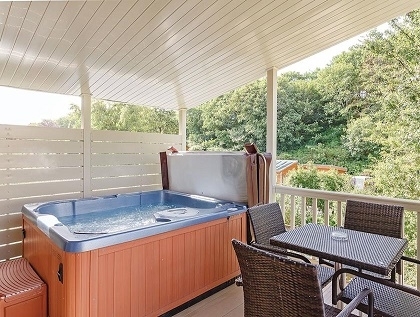 Browse the child friendly holiday rentals with a hot tub ideal for families or 5 star luxury cottages with hot tubs for romantic couples. 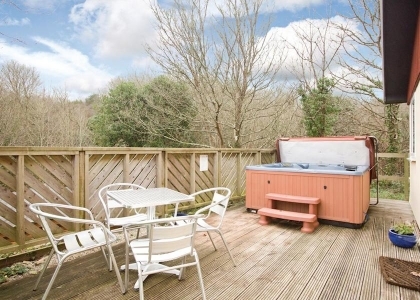 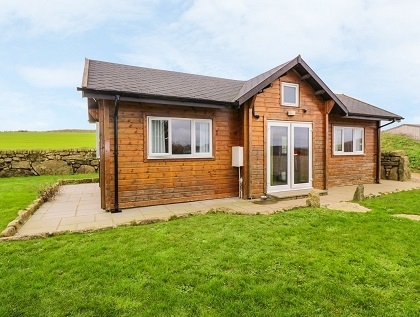 To rent your holiday accommodation in Cornwall with a hot tub book online with the property manager or email the owner direct. 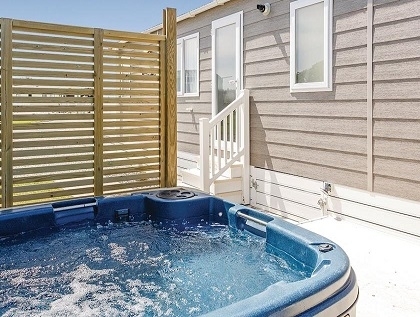 If you are a big fan of sea views and you like being positioned right next to the beach then you might like to check out the hot tub rentals in Newquay advertised with us, many with direct beach access.